Dan Bongino: The Media's New Strategy: Mock God! In this episode I discuss the Wall Street Journal’s Holman Jenkins’ piece about a stunning theory about radiation exposure and the dangers to human beings. I also address the Wall Street Journal’s excessive attacks on presidential candidate Ted Cruz. The core topic of today’s show is the disturbing tactic of the media, and some on the Left, to immediately politicize a tragedy to gain a perceived political advantage. 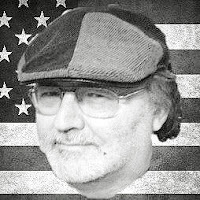 I discuss the narratives the Left is using to manipulate American citizens and how they immediately tried to use the media to tell their inconvenient narrative about the San Bernardino attacks. 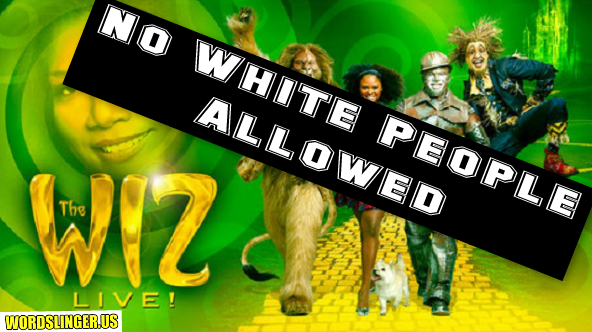 NO WHITE PEOPLE CAST IN NBC'S "THE WIZ"